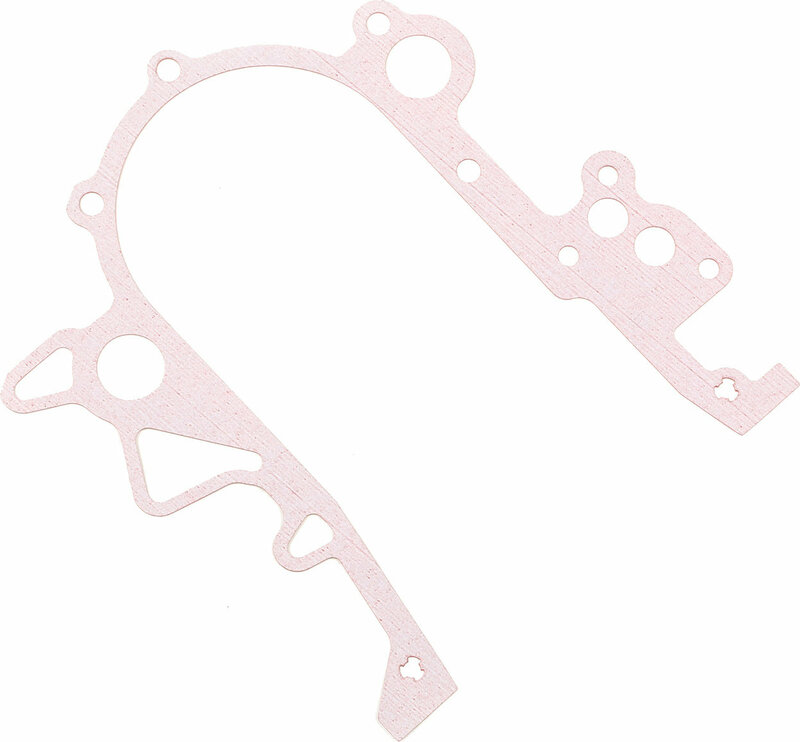 Need to replace your timing cover gasket after removing your timing cover? This timing cover gasket from Omix-ADA was built to meet and exceed all original equipment specifications for fit, form, and function. An application specific design ensures a perfect fit and correct operation for unsurpassed quality that you can trust.